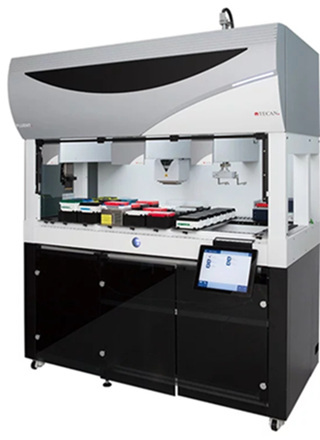 Maennedorf, Switzerland, February 05, 2019 – Tecan today announces the launch of NGS DreamPrep™, a fully-automated approach to next-generation sequencing (NGS) library preparation for research use. This groundbreaking new approach offers quality controlled, sequencing-ready NGS libraries in just a matter of hours, with minimal manual interaction and no sample loss. NGS DreamPrep™ brings together Tecan’s technical expertise in chemistry and protocol development together with unsurpassed engineering know-how of automation and detection instrumentation to ensure an optimized approach. All elements have been designed to work hand-in-hand and researchers benefit from having a single contact point plus dedicated Tecan application support.